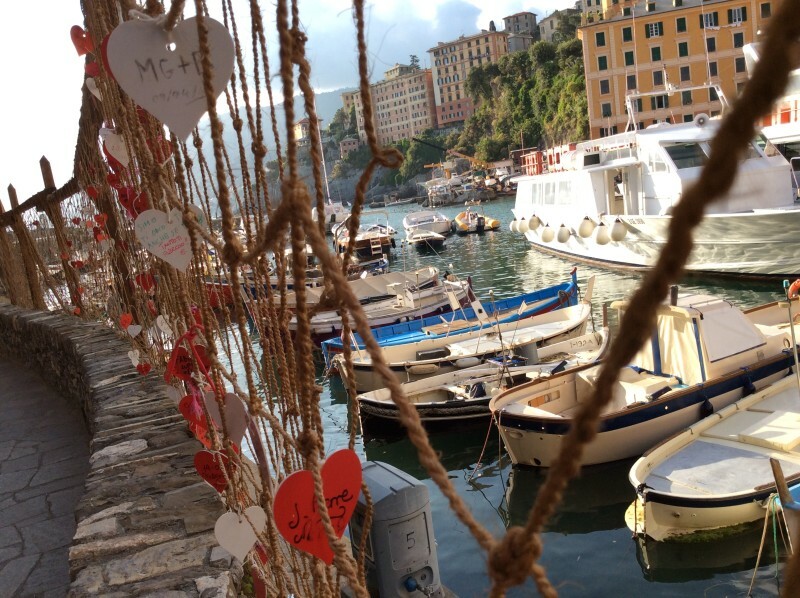 If YOU happened to be in Camogli, here is a list of restaurants with a special Valentine’s menu. 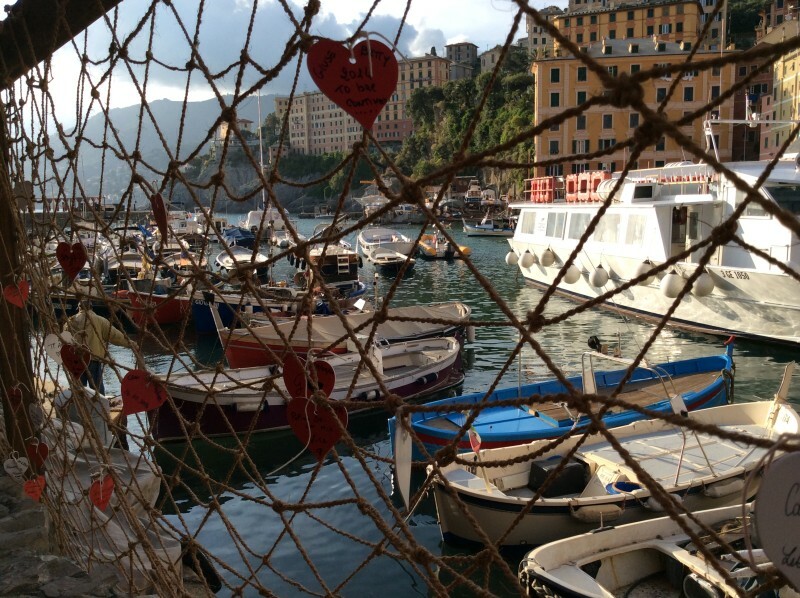 So enjoy your romantic Valentine’s dinner in Camogli! 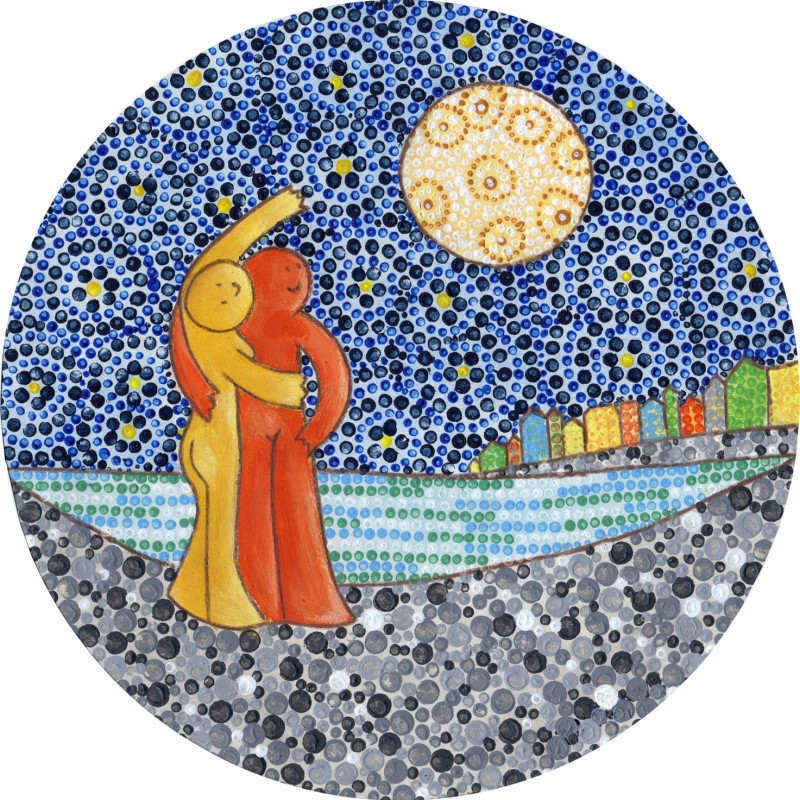 During your dinner, YOU will get a present – from the collection of plates – INNAMORATI A CAMOGLI 2015 (In LOVE with Camogli) – I think those plates has very beautiful design and it is for sure a great memory for your St. Valentine’s day in Camogli. I also have to share with YOU a photo of these cute kids! Zuzi is a blogger, a photographer and a dreamer! She loves to share her travel tips via her blog "Expat in Italy". Come along with her and enjoy the Italian Dolce Vita, and check out the best places in Europe through her eyes. Carnevale a Camogli – photos III.